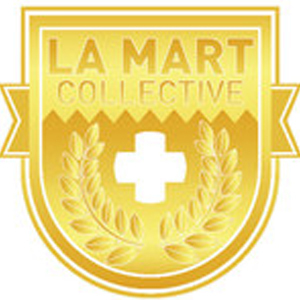 LA Mart is one of those dispensaries with an endless list of cannabis strains in their collection. The staff is always friendly and they know a lot about the strains they sell and their effects, so feel free to ask. They will make sure you get all the information you need. Friendly atmosphere with knowledgeable staff will put qualifying patients at ease. If you’re a first time patients, don’t be afraid to ask as much as you wish, after all, it’s your health that needs to be taken care of, and the staff at LA Mart is fully committed at educating their patients.